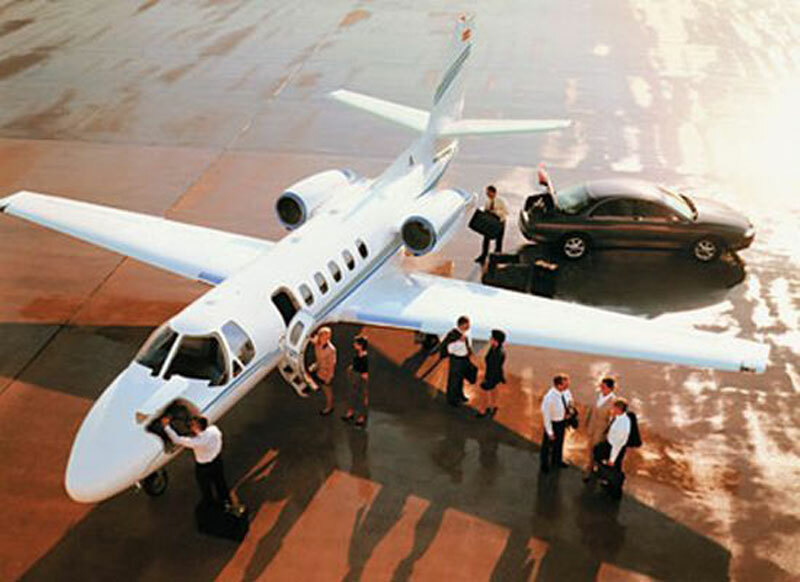 Paramount Business Jets offers private jet rental services to and from Houston, Texas. With over 44 airports within a 50 mile radius of Houston, chartering a private jet to this city is extremely flexible and convenient. The major executive airports in Houston include William P Hobby Airport(HOU), G. Bush Intercontinental Airport (IAH), and D. Wayne Hooks Airport (DWH). There are over 51 aircraft options available within a 50 miles radius of Houston. The most common options offered for international and domestic air charters are Citation Bravo, Learjet 31, and Beechjet 400A (light jets), Learjet 60, Hawker 800 XP, and Citation III (midsize jets), Challenger 601, Gulfstream IV, and Falcon 2000 (large jets). With access to a great selection of the world’s newest jets, VIP airliners and helicopters, Paramount Business Jets can arrange a flight to deliver you and your companions to Houston in style. For more information about one-way and empty-leg flights, group air charters, and luxury airliner flights, please call us at 877-727-2538 and one of our private aviation specialists will be happy to assist you. Houston is the largest city in Texas and the fourth largest in the United States. It is a vibrant international city known for the NASA Space Center in the Clear Lake area and Texas Medical Center. Houston is also home to performing arts groups, professional sports teams, spectacular shopping destinations, great restaurants, cultural institutions, and countless exhibits. The Houston Museum District alone attracts more than 7 million visitors a year. Huge golf courses, beautiful and amusement parks, sumptuous spas, inspiring museums, a world-class zoo, the aquarium, and many festivals are everything that attracts tourists to enjoy and spend time in the city of Houston.